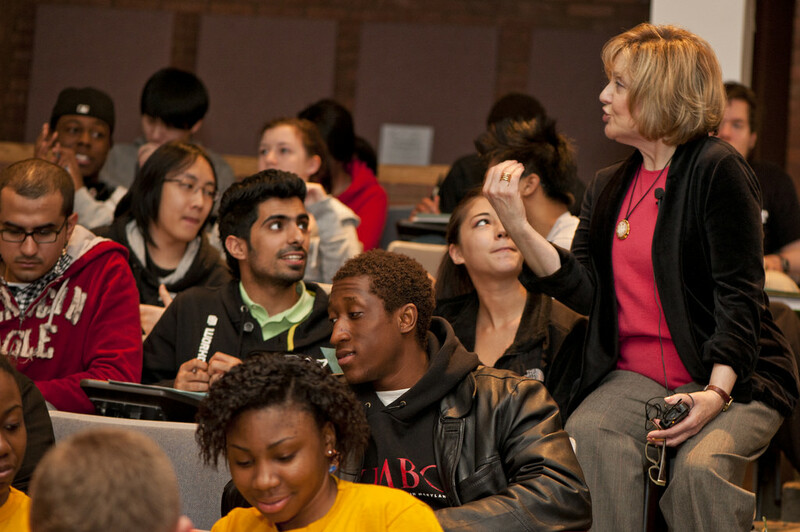 UMBC’s undergraduate psychology program has been named the #3 up and coming program in the East in new rankings by BestPsychologyDegrees.com. The rankings considered the presence of graduate degree programs, innovative and cutting-edge methods and resources, recent facility updates, research opportunities, internships, and student organizations and societies. 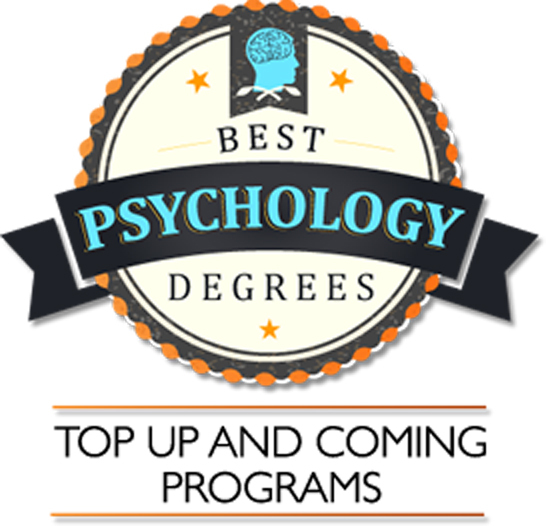 The Psychology program at University of Maryland Baltimore County gives students an excellent foundation in psychology that can be applied in many careers as well as graduate studies. Psychology majors pick a concentration in areas such as Biopsychology and Human Services to gain more in-depth knowledge that can be applied to their desired career. The program’s peer mentor program produces successful students and community through review and group discussion sessions. Internships and research opportunities are available to give interested students a chance to apply their classroom studies to a professional setting. Doctoral students also have the opportunity to get hands-on experience at the UMBC Psychology Training Clinic. 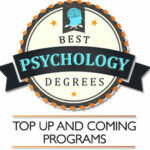 Best Psychology Degrees aims to provide assistance to aspiring psychology professionals in finding degree programs that best meet the needs of each individual. Visit the rankings website to learn more about the ranking system. Image: UMBC psychology class. Photo by Marlayna Demond ’11 for UMBC.